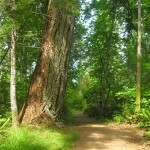 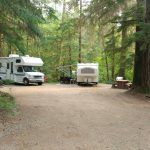 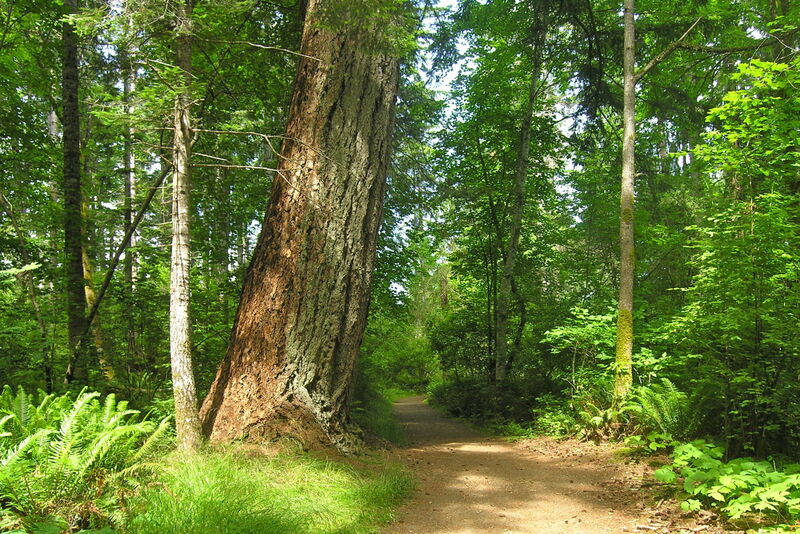 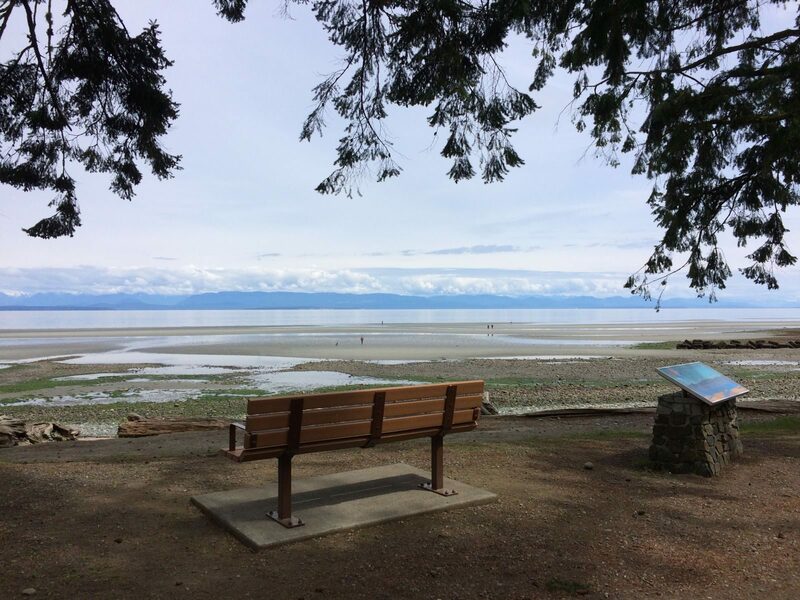 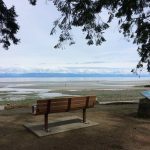 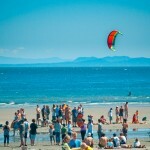 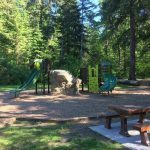 A favourite destination for both locals and family camping groups, few locations on Vancouver Island compare to popular Miracle Beach Provincial Park. 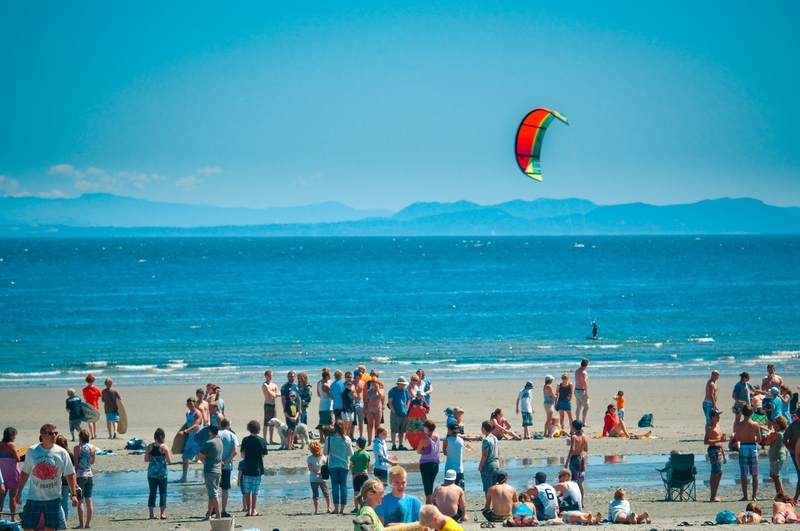 The campground and surrounding area features a large sandy beach on the ocean ideal for sunbathing, beach combing, and swimming. 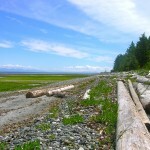 At low tide, the beach features rich tide pools, perfect for observing a variety of marine life. 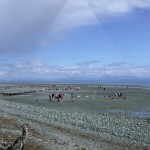 Miracle Beach features private campsites, scenic trails, a children’s playground, hot showers, and photography opportunities. 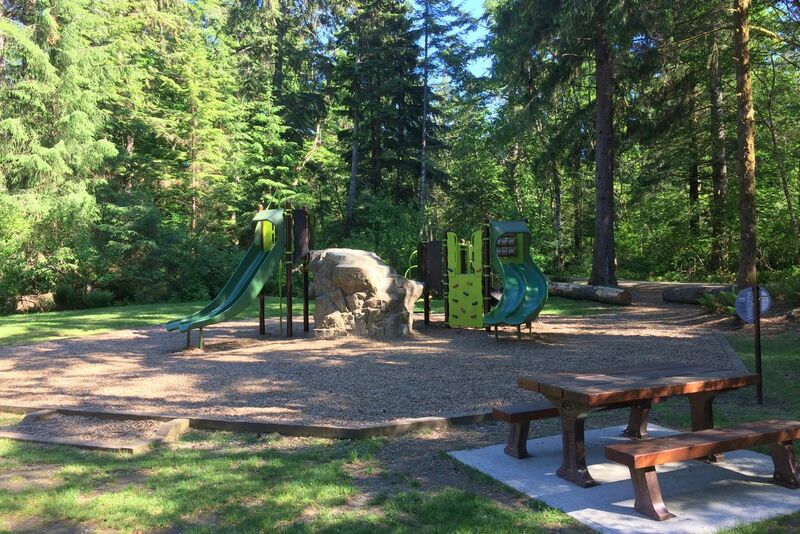 The park also has a Nature House that hosts family interpretive programs during the peak summer season. 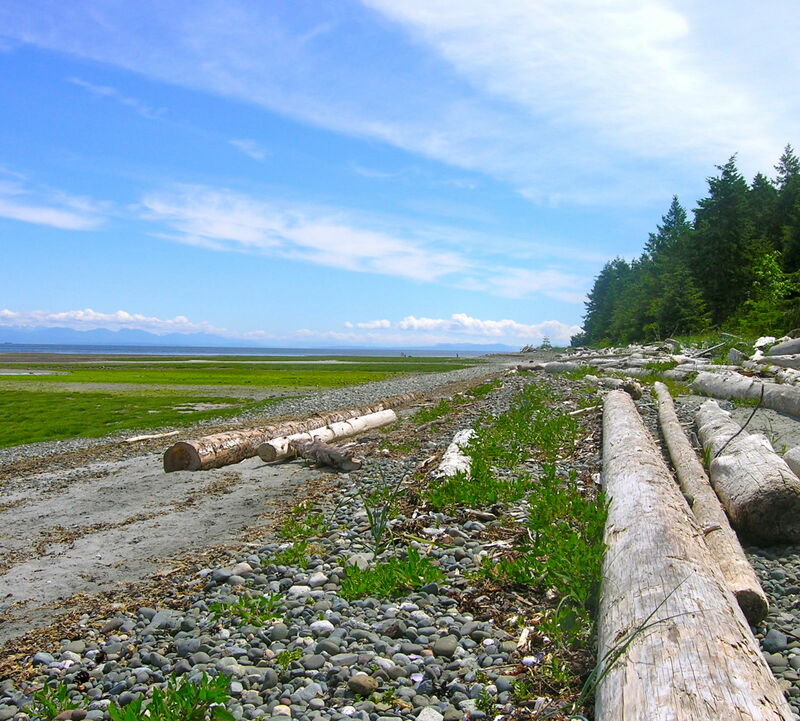 Miracle Beach campground is open for camping from March 1st to October 31st – the day-use area is open year round. 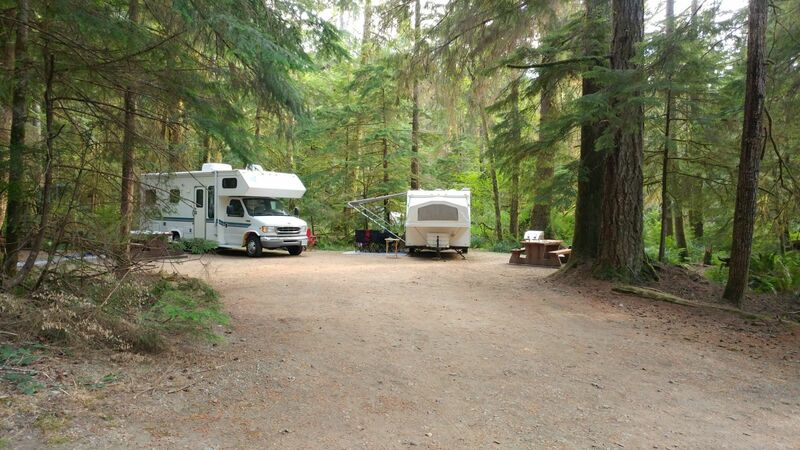 201 campsites, shower building, 2 flush bathrooms, sani-station, group site and covered picnic area, Nature House, concession, and gift shop.